Custom workshop development, brand development, idea generation and virtual internet benchmarking and research. Seeking a professional management position in Diversity and Inclusion that would continue to challenge and enhance my demonstrated ability to influence positve long term organizational change that results in increased workplace productivity. Knowledge of EEO Laws, Regulations, and Policies - Understands the principles of Federal EEO laws, regulations, and policies and facilitates the effective implementation of EEO requirements throughout the organization. 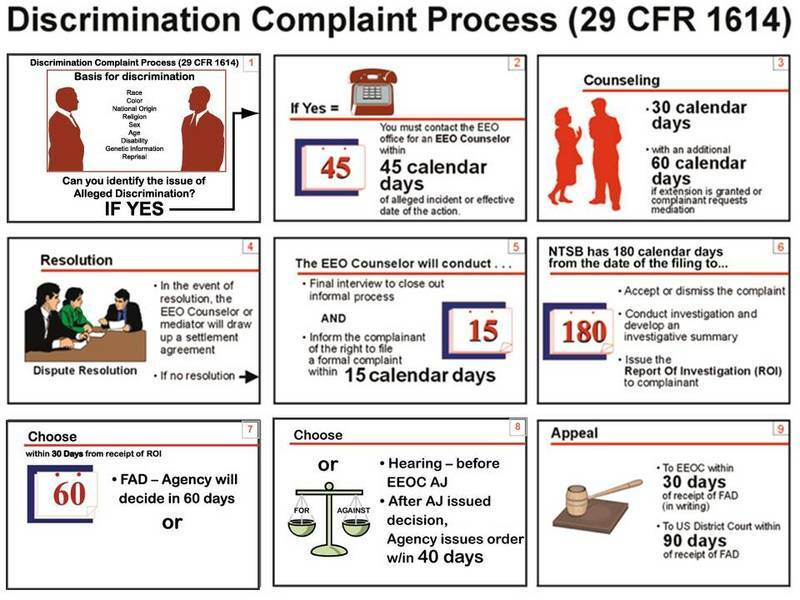 Knowledge of EEO Complaint Procedures and Alternative Dispute Resolution (ADR) Demonstrates and applies knowledge and understanding of the Federal sector EEO complaint process and the use of ADR. Knowledge of EEO Complaint Procedures and Alternative Dispute Resolution (ADR) Demonstrates and applies knowledge and understanding of the Federal sector EEO complaint process and the use of ADR. Diversity Management - Understands and applies the principles of creating a diverse and inclusive work environment where people from diverse backgrounds feel respected, recognized, and valued. 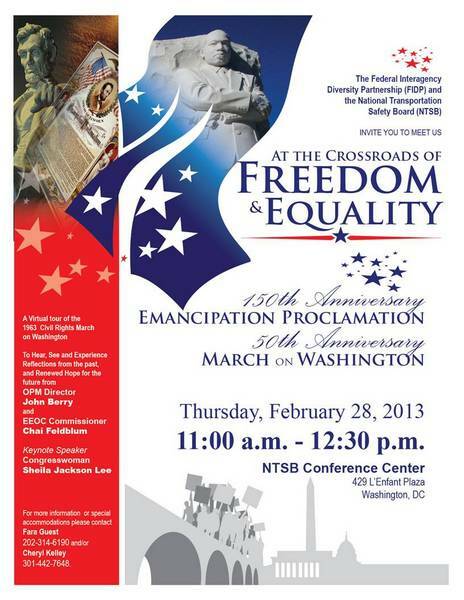 Provides expert technical advice on EEO and Diversity and Inclusion development to the NTSB Chairman and senior management. 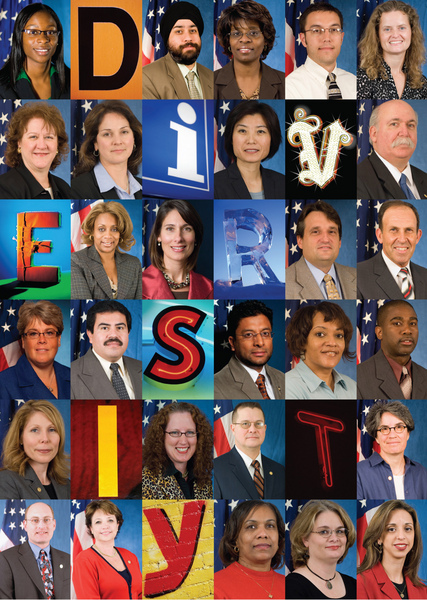 Establish proactive policies and customized educational training programs to ensure inclusion, fairness, and non-discrimination in the delivery and management of NTSB's human resources services for over 400 Federal employees. Manage the Federal EEO complaint program from intake to final adjudication. Collaborates and leverages resources with various external Federal partners to design and implement interactive employee engagement activities. 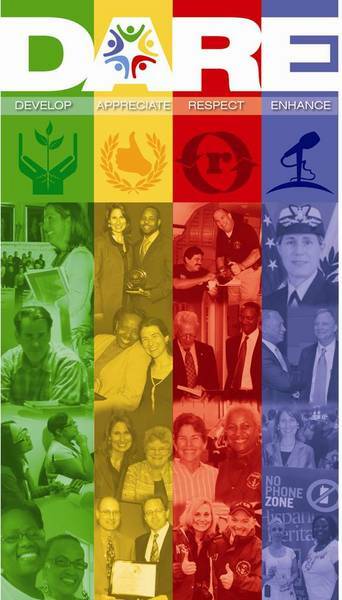 Develops education and branding tools that permanently integrated EEO, Diversity and Inclusion within the NTSB organizational culture. Developed and Implemented Diversity and Inclusion Strategic Plan (DISP) to create and enhance cultural awareness and encourage workforce skill development and utilization.. Improved Employee Viewpoint Score (EVS) Diversity and Inclusion support score from 53% to 73% from 2010-2012. 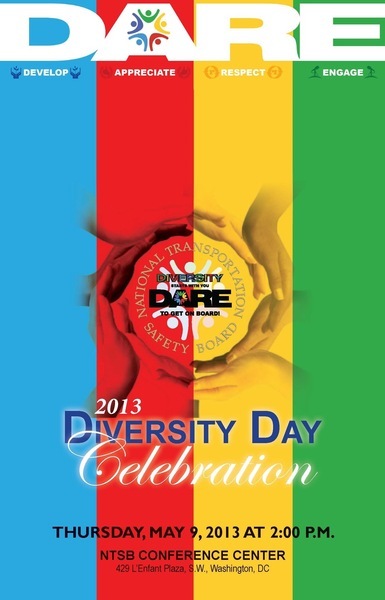 Successfully branded Diversity and Inclusion as an official NTSB adopted core value in 2012. 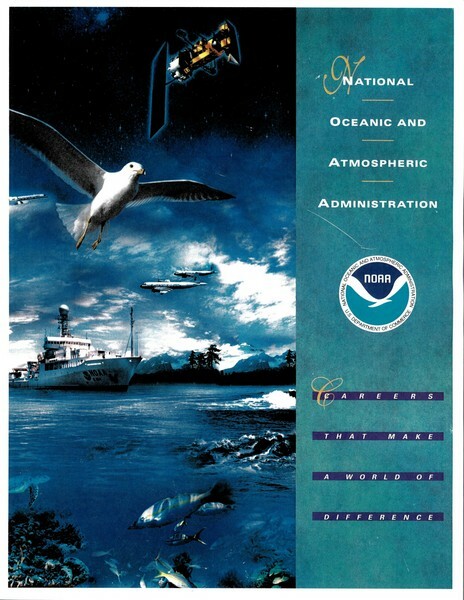 Designed highly effective Special Employment Outreach Programs that increased the representation of minorities and women in NOAA’s mission oriented positions. Designed full color state of the art recruitment brochures and exhibits to attract minority and female applicants (still being used today). Conducted training seminars and briefings for management and peers. Implemented strategic targeted recruitment activities that generated high quality diverse applicant flow for vacant positions. Planned and executed the NOAA annual awards ceremony for over 12,000 employees. Successfully redesigned, revised and implemented the original 1970 NOAA “Graduate Sciences Program” that increased the representation of women and minoritities in NOAA's core occupations. 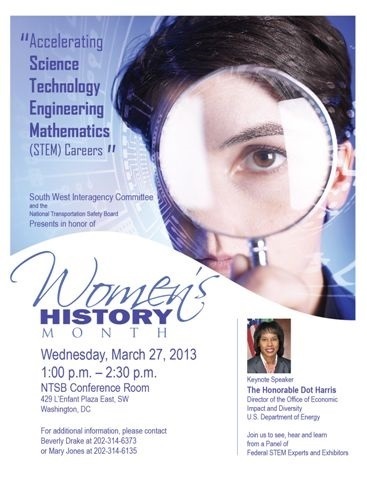 Developed and managed the Center’s EEO and Workforce Diversity programs. Supervised a staff of five to seven full-time EEO and Workforce Diversity Specialists. Trained and developed employees through use of structured career ladder plans. Provided expert advice to the Center Director on the management and resolution of informal and formal EEO complaints. Successfully Negotiated sound legally binding EEO Complaint Settlements. Designed and executed diversity development, reasonable accommodation and sexual harassment training seminars that included several train the trainer sessions for EEO practitioners. 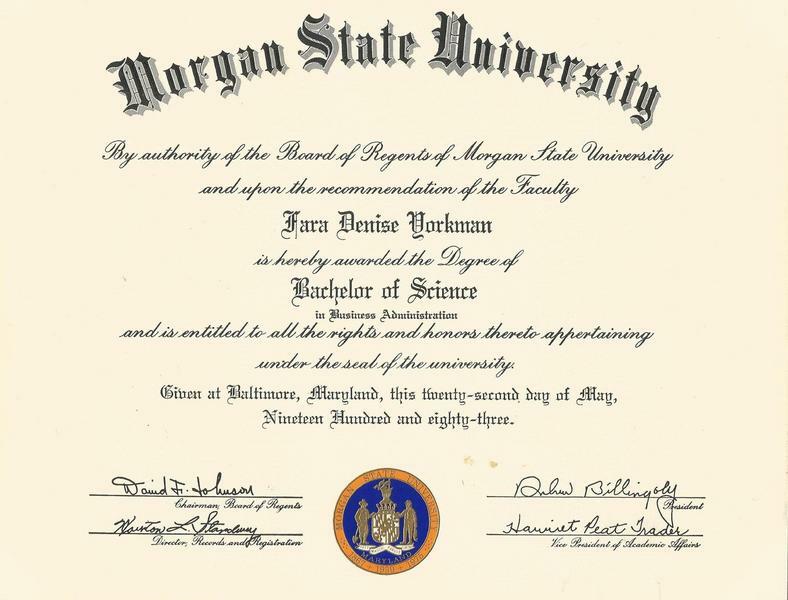 Designed and Implemented custom mentoring programs and affirmative employment programs that changed the career trajectories of successful participants. Designed and implemented the first FDA “biotechnology” traineeship program. Established student intern bridge opportunities with structured research assignements to enhanced the participation and selection of women andminorities in Science, Technology, Engineering and Mathematics (STEM). Managed a “career resource” center to provide new opportunities for displaced employees. Served as focus group chair for the CBER strategic plan goal of "diversity" that was charged by the Center Director to identify systemic barriers and to recommend policy and programs to erradicate them within the lifespan of the plan. 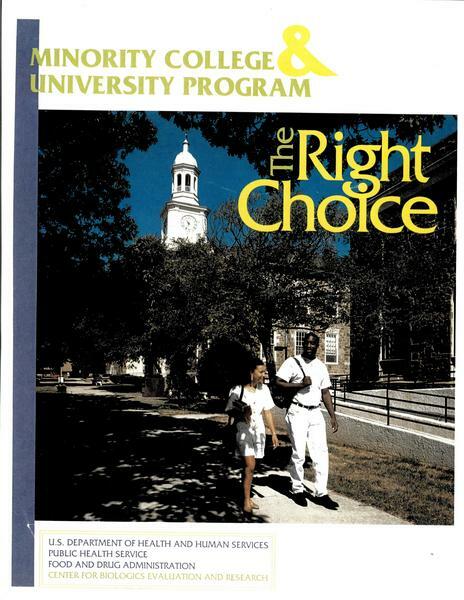 Managed a “minority recruitment” program that improved underrepresentation by 6% during the 1990 fiscal year. Provided staffing and classification Services for offices serviced (1000 employees). Analyzed, evaluated and classified a variety of mission oriented and support positions. Performed the full range of recruitment and placement and classification functions. Maintained positive and professional work relationships with serviced offices. Developed candidate evaluation and assessment tools. Conducted new employee orientation briefings. Provided the full range of recruitment and placement functions for a variety of employees in professional, technical, administrative and trade positions. Interpreted personnel guidelines in accordance with the negotiated union agreement and applicable personnel rules and regulations. Evaluated and developed vacancy source information. Established targeted distribution lists to attract qualified candidates for hard-to-fill positions. As a DOD Intern rotated through all functional areas of Civilian Personnel Operations. Performed all recruiting and staffing functions for 1,000 positions. Developed model position descriptions and crediting plans. Managed the summer and special employment program. Developed and utilized applicant evaluation and assessment tools. Conducted desk audits and employee training needs surveys. Evaluated the unique qualifications of applicants for a variety of professional and administrative positions. Successfully completed the DOD Career Intern Program for Personnel Management.